Rentals of motorcycles, scooters, bicycles & accessories. Canada's largest selection of rental motorcycles, scooters and bicycles. Guaranteed Best Rates on new, quality equipment. 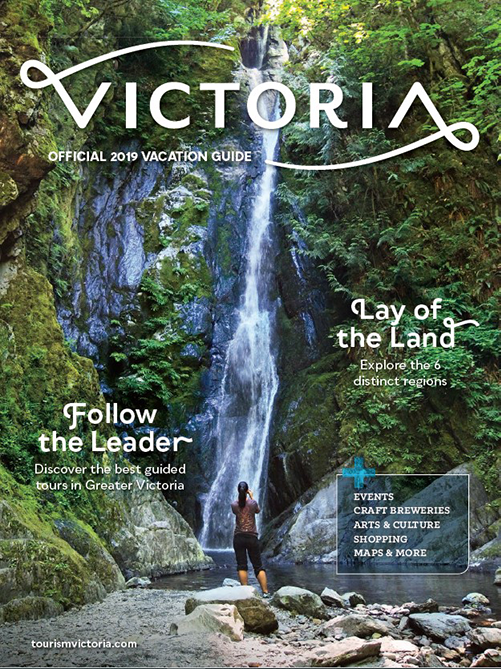 We'll show you how to explore Victoria's scenic waterfront, gardens & best kept secrets. 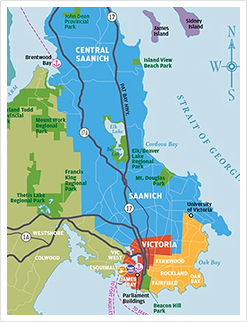 Check out our multi-day Gulf Island Scooter Tours.